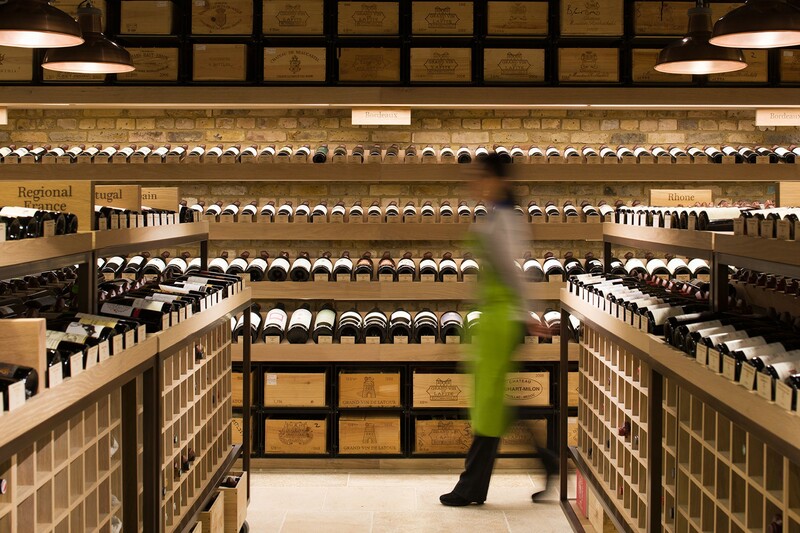 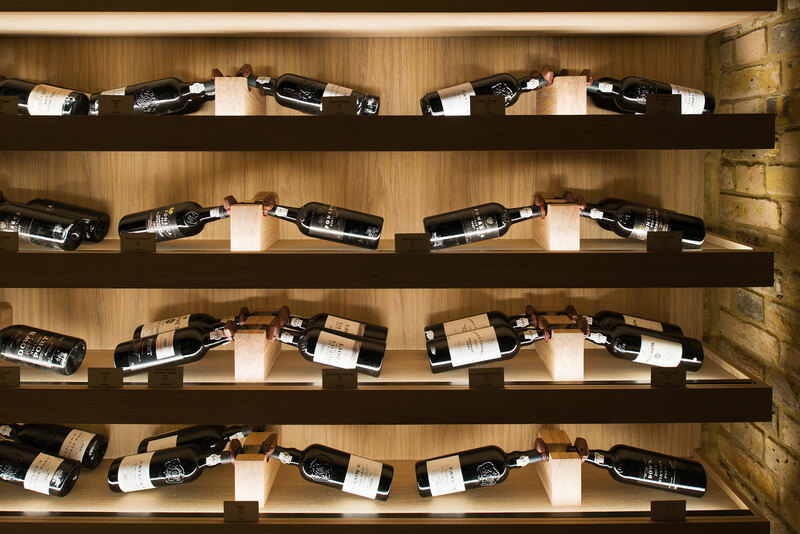 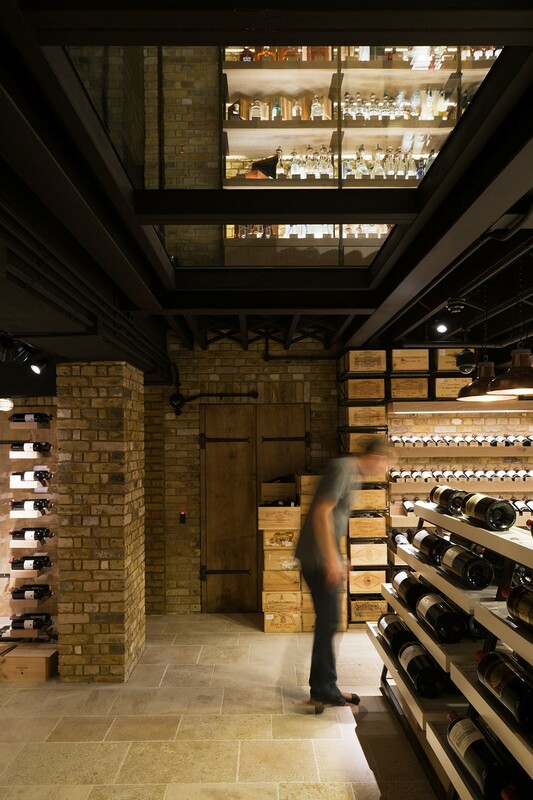 With a client brief to create the best wine store in the world, Universal Design Studio aimed to produce interiors that referenced the quality and calibre of the products on display, whilst providing a warm and engaging space that would appeal to a wide audience. 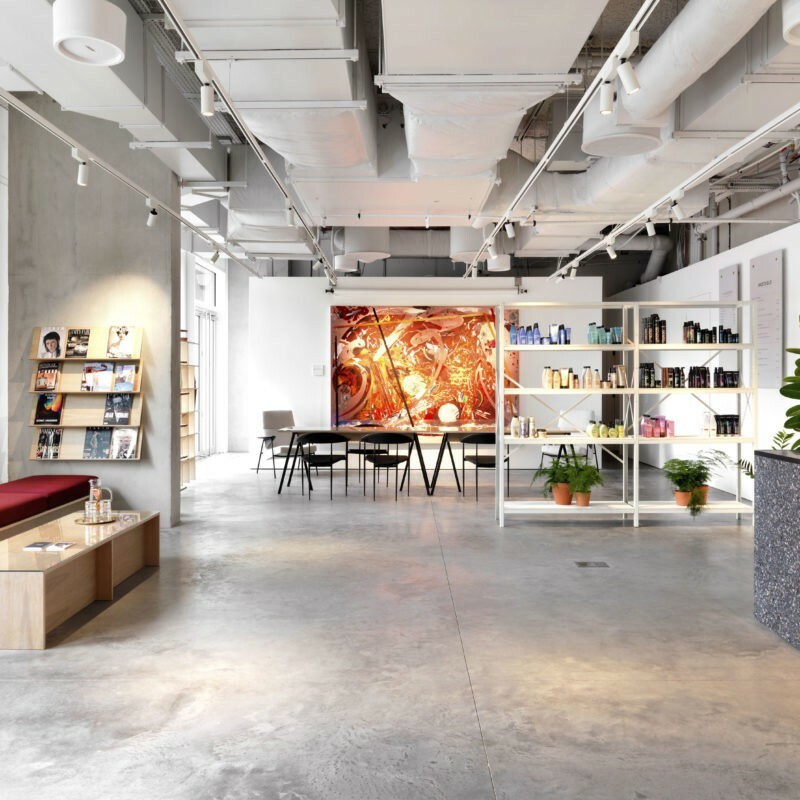 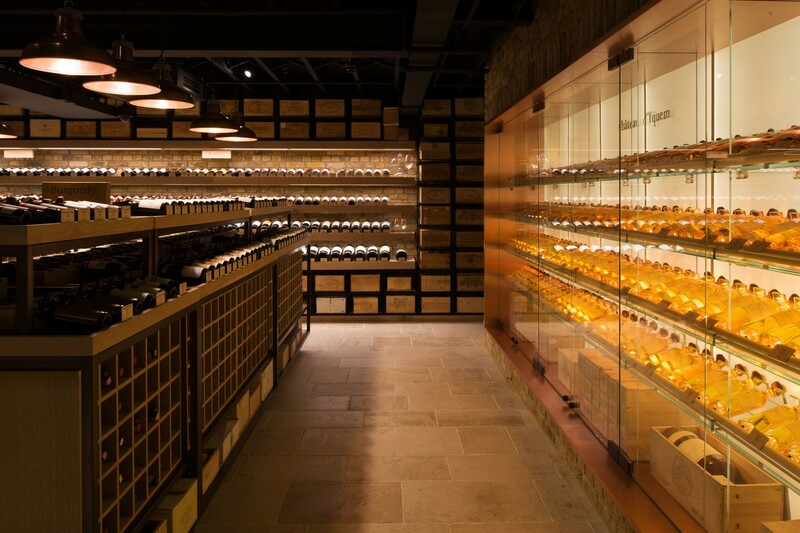 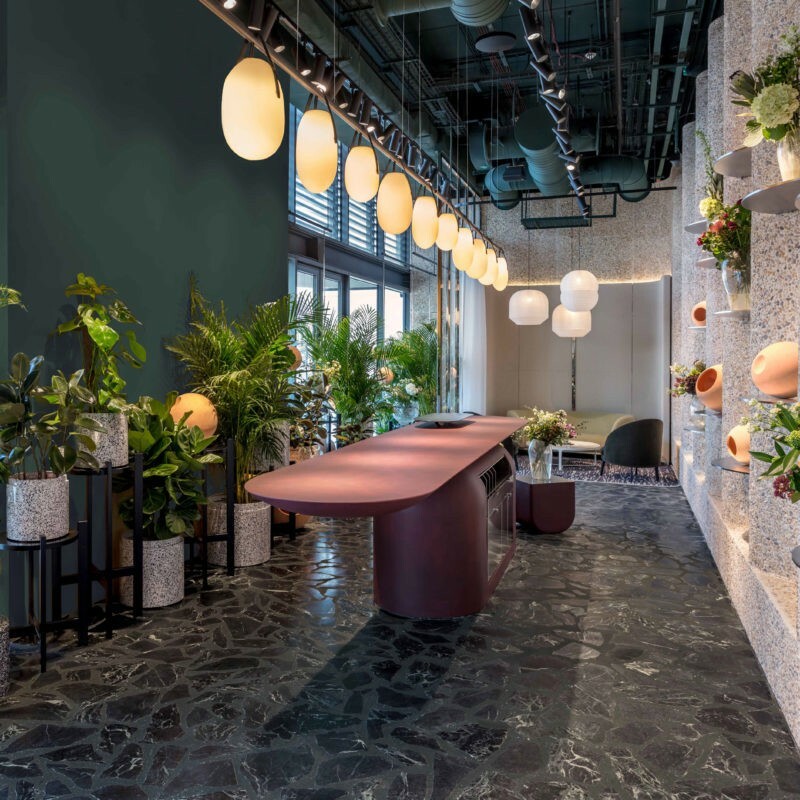 Drawing inspiration from the traditional processes of wine and spirits production a palette of oak, copper, stone and brick was used to establish a welcoming atmosphere in the store, encouraging customers to explore and interact with the wines, liquors and spirits. 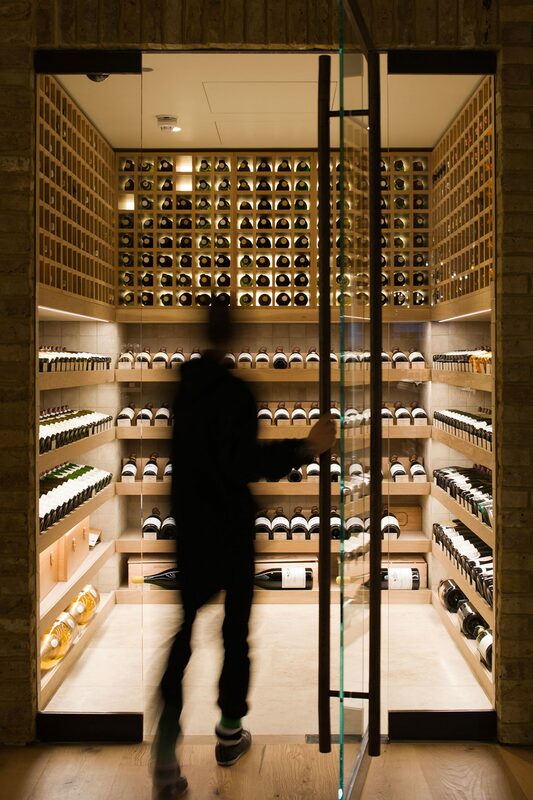 The use of natural materials further references the quality and history of this long-established industry. 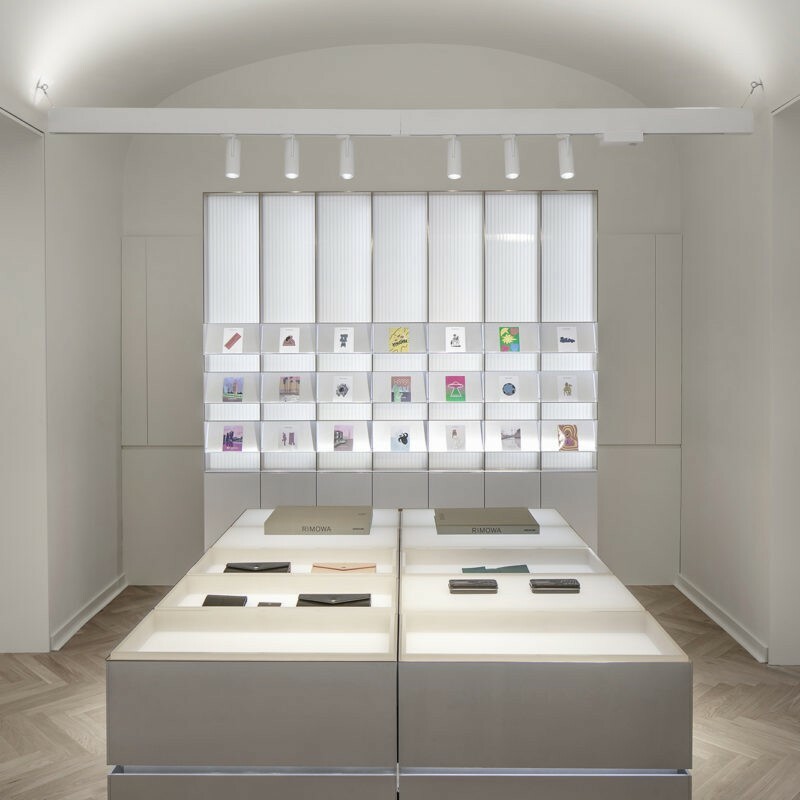 Ceilings lined with acoustic material and expert lighting create a calm and focused environment to emphasise the product on display. 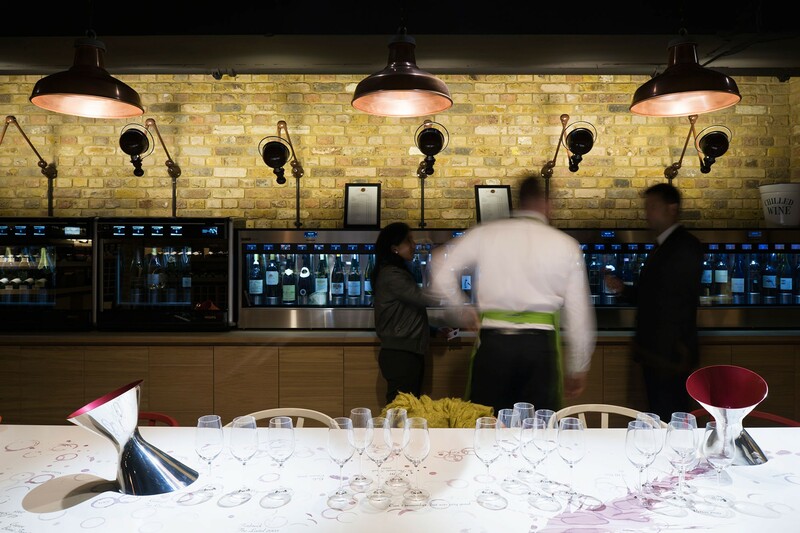 Specialist lighting was also used for highlighting the products, but additionally for conserving the quality of the wine as it was essential that the temperature of the bottles was maintained at all times.